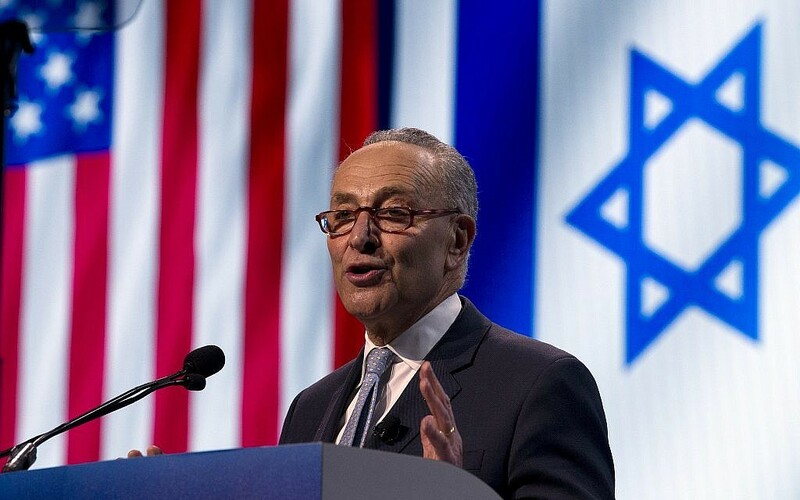 WASHINGTON (JTA) — Sen. Chuck Schumer, a New York Democrat, had heard one too many of his Republican colleagues talk about anti-Semitism on the left — and it appeared he had had enough. 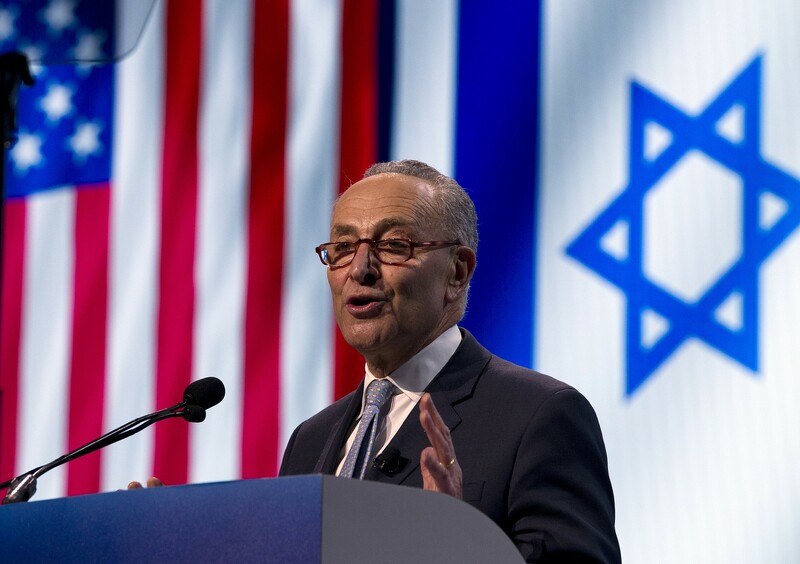 That fight played out at this year’s AIPAC policy conference, where Democrats and Republicans decried expressions of anti-Semitism and anti-Zionism, but where Republicans barely spoke about white supremacism and other manifestations on the right. 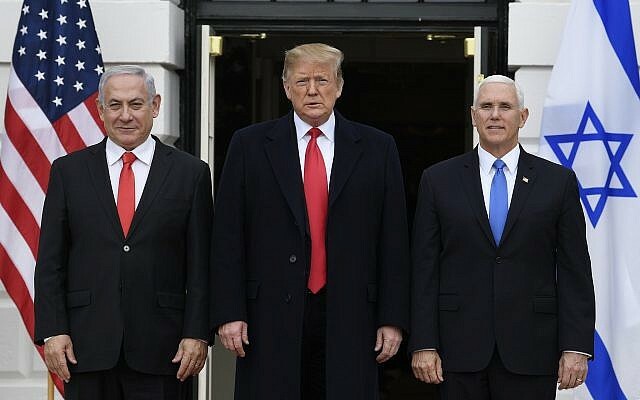 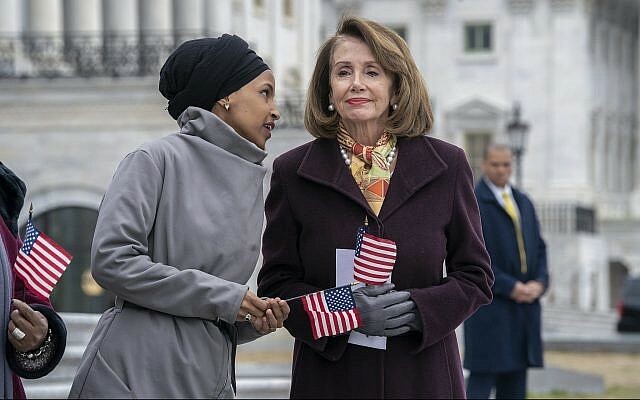 Prime Minister Benjamin Netanyahu, in a video address Tuesday, also picked up on the theme, referring to Omar’s tweet that U.S. policy toward Israel is “all about the Benjamins” — that is, distorted by AIPAC money (Benjamin Franklin is on the $100 bill). 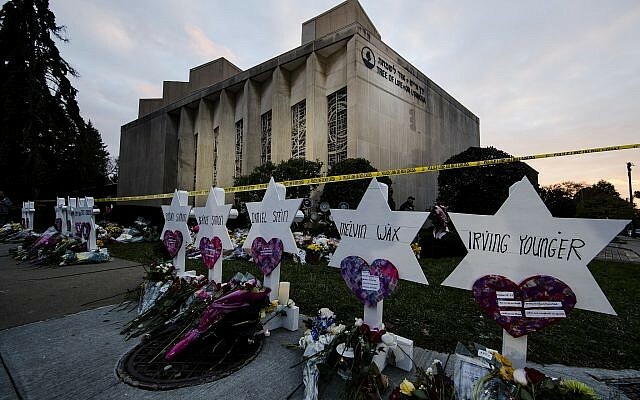 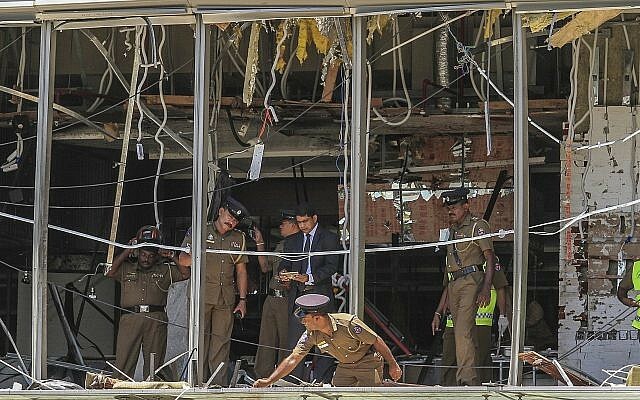 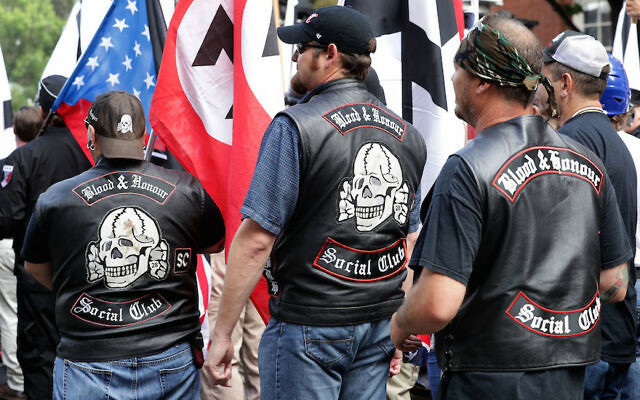 But it was conspicuous that just five months after the murder of 11 Jewish worshipers at the Tree of Life synagogue complex in Pittsburgh by a white supremacist, it was Omar who was held up repeatedly as the face of anti-Semitism.